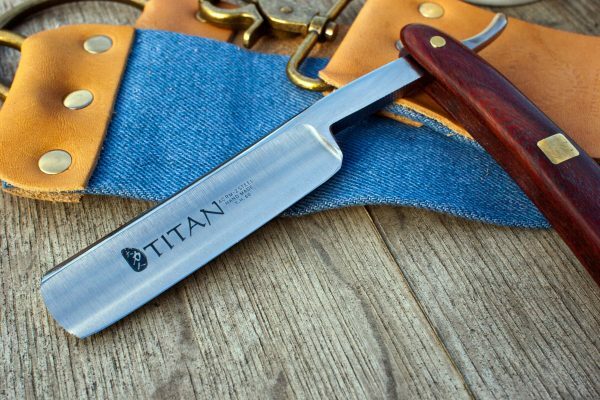 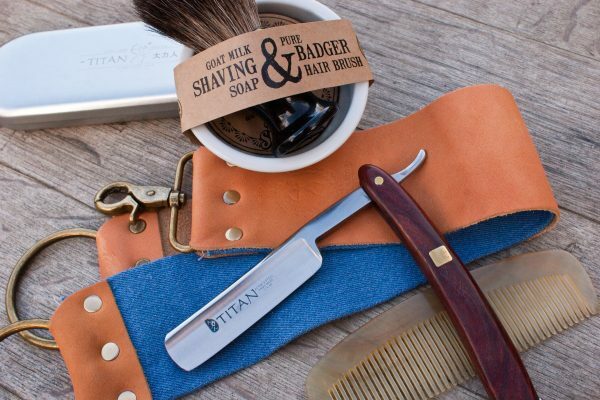 Straight Razors give a smoother shave and stay sharp for years. 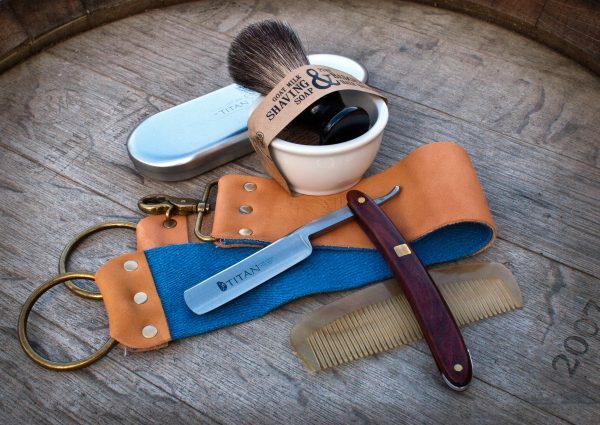 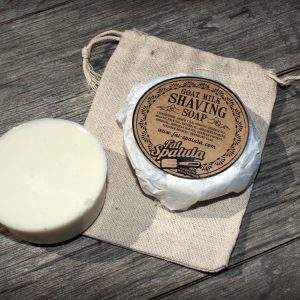 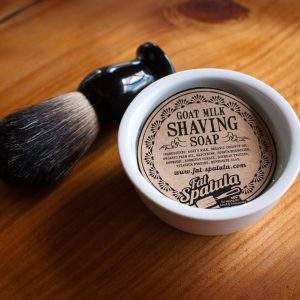 Save money on disposable razors and shave like your grandad did back in the day. 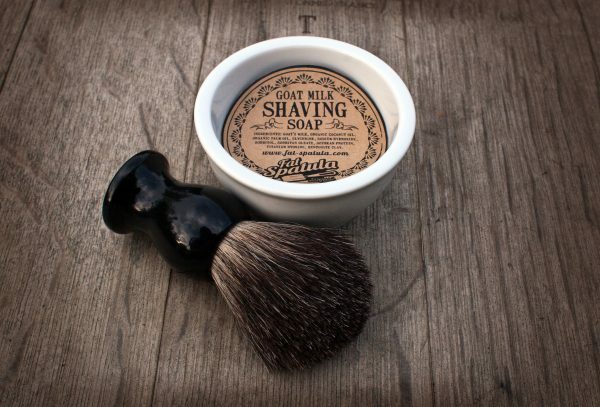 If you have to shave, you may as well do it in style.